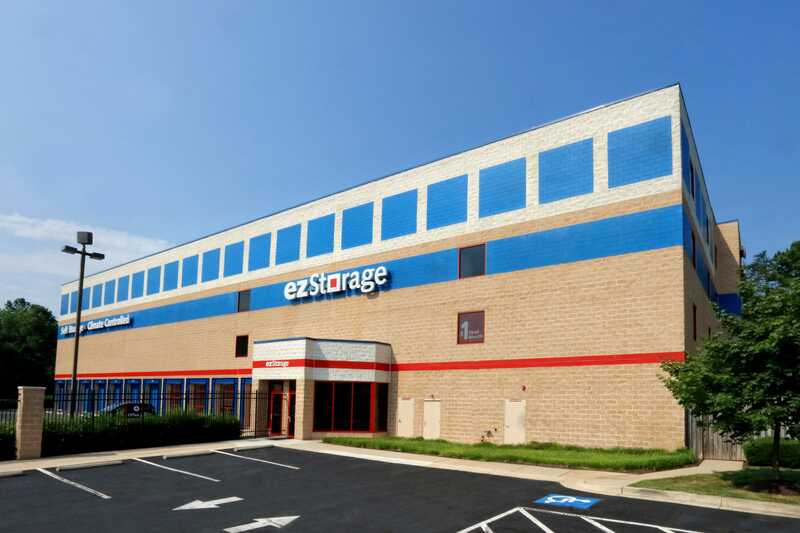 Searching for available storage in Bowie? 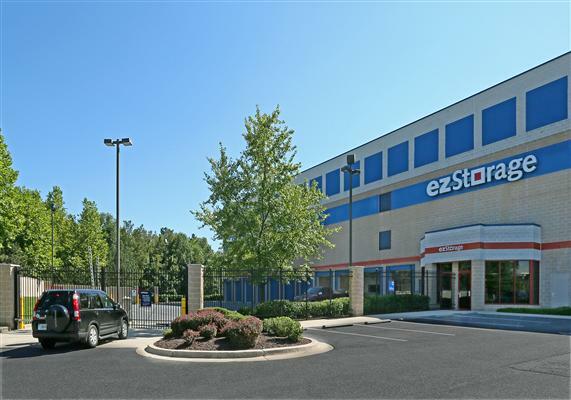 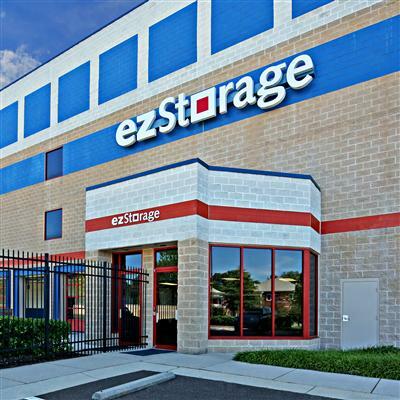 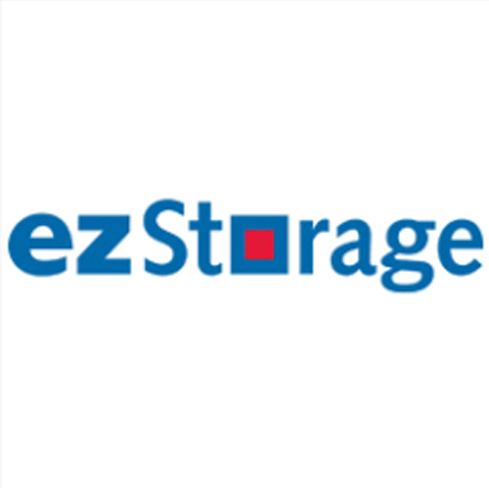 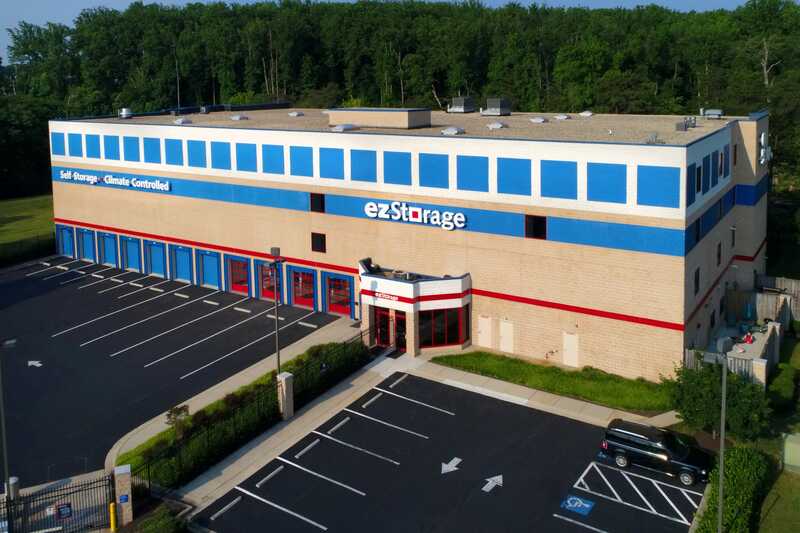 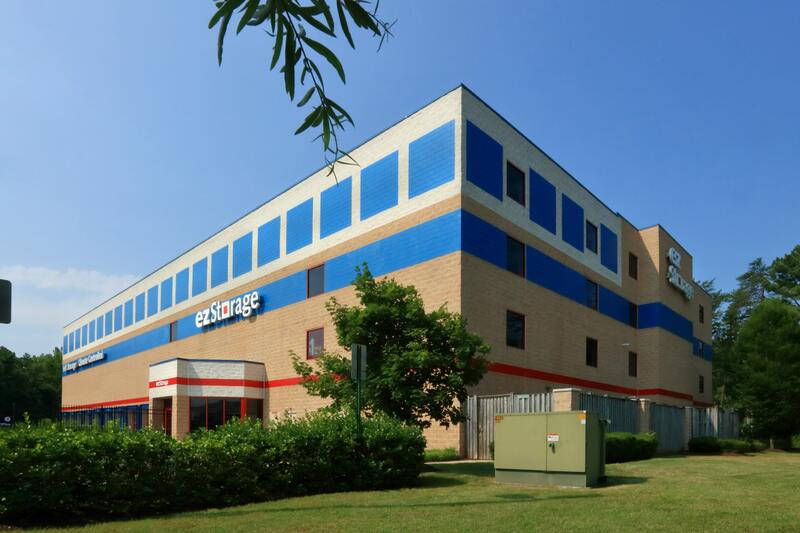 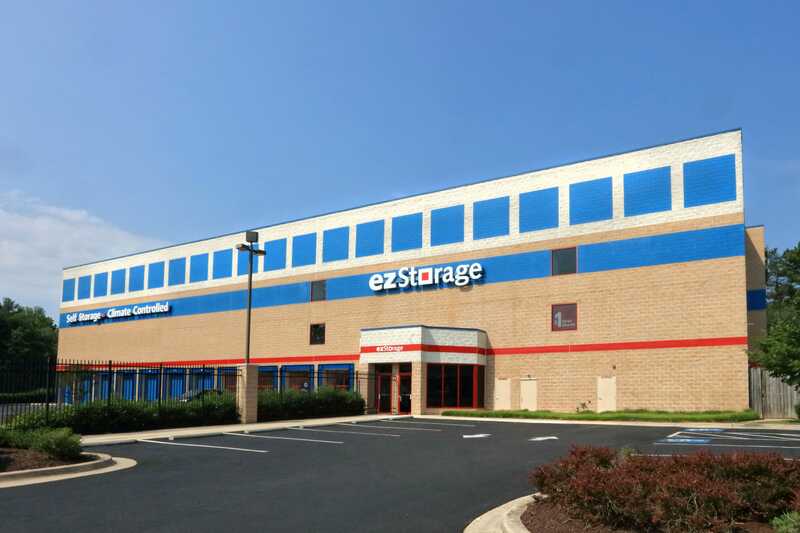 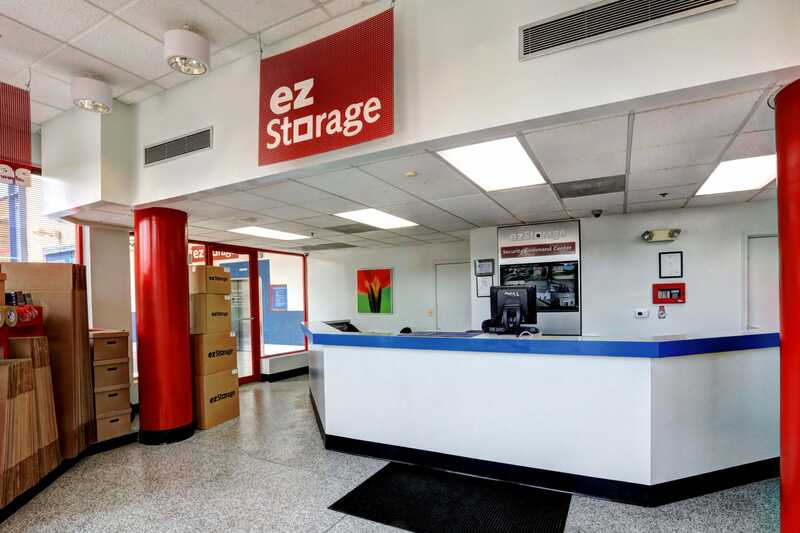 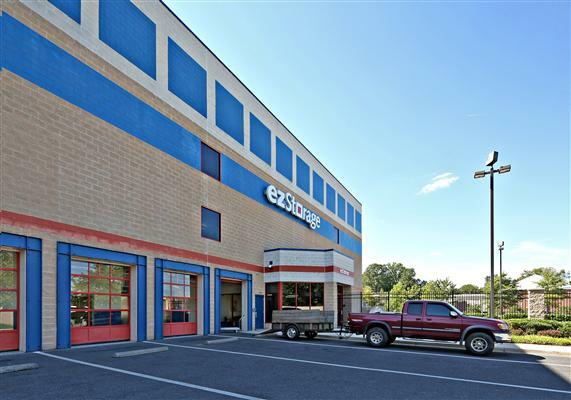 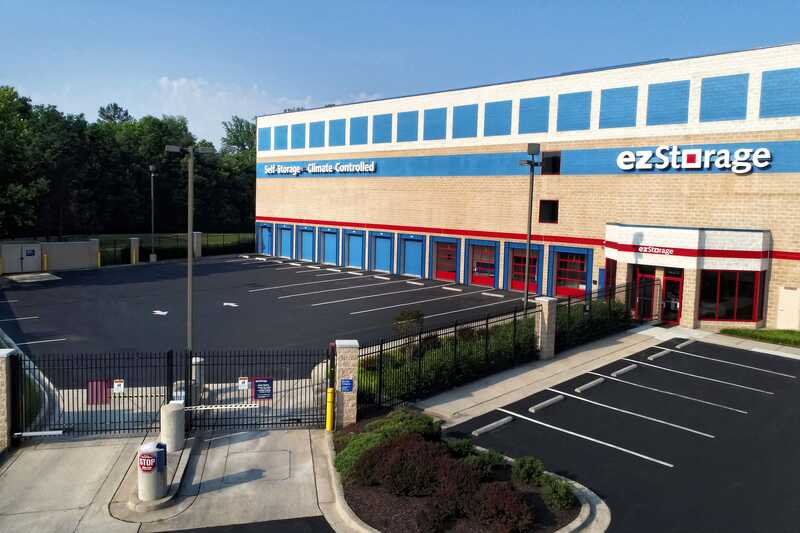 Visit ezStorage today at 14211 Gallant Fox Lane in Bowie, Maryland. 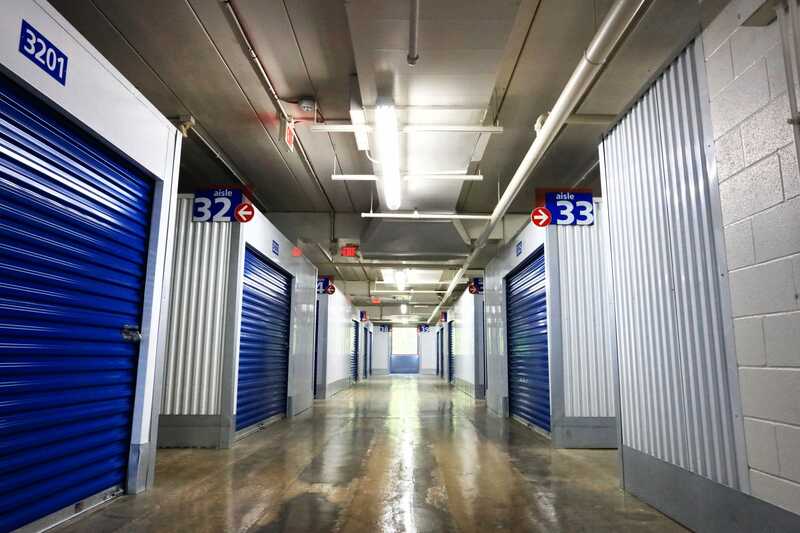 We offer affordable, secure and clean storage units. 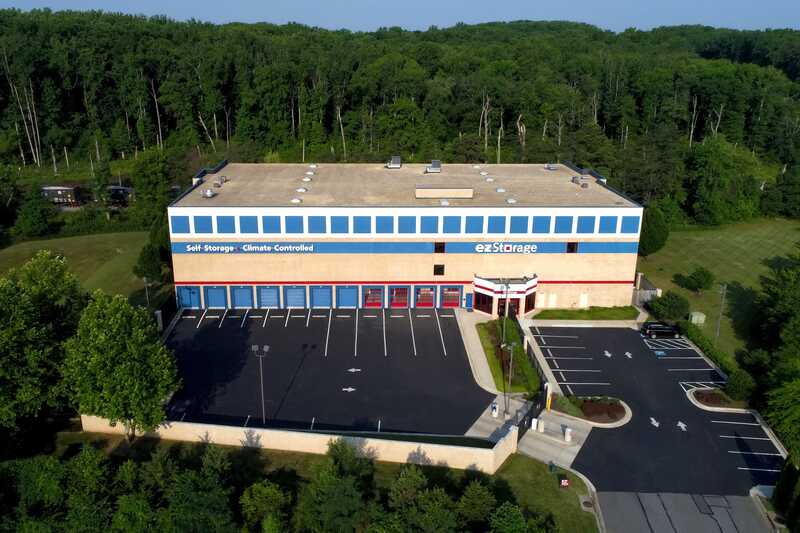 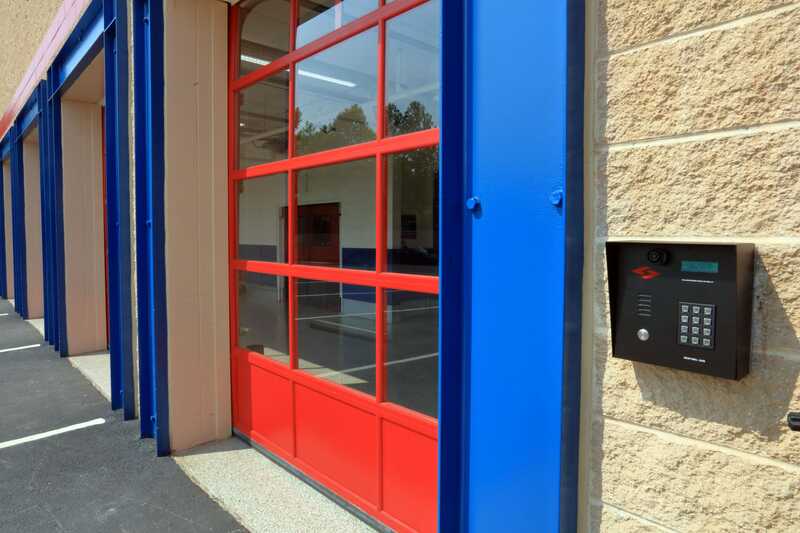 This facility is conveniently accessible by the Bowie and Crofton areas in Maryland. 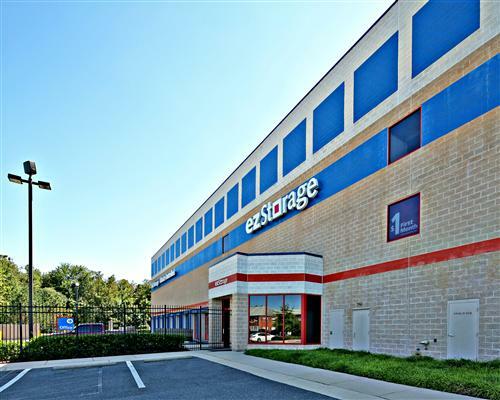 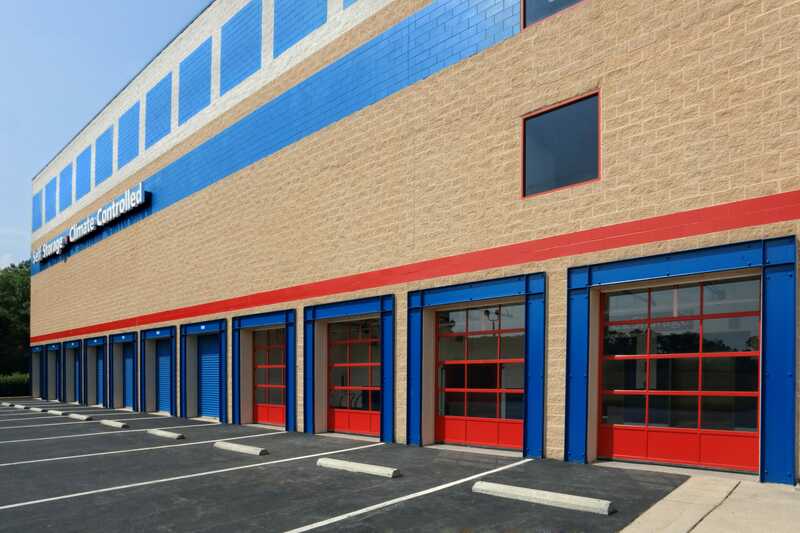 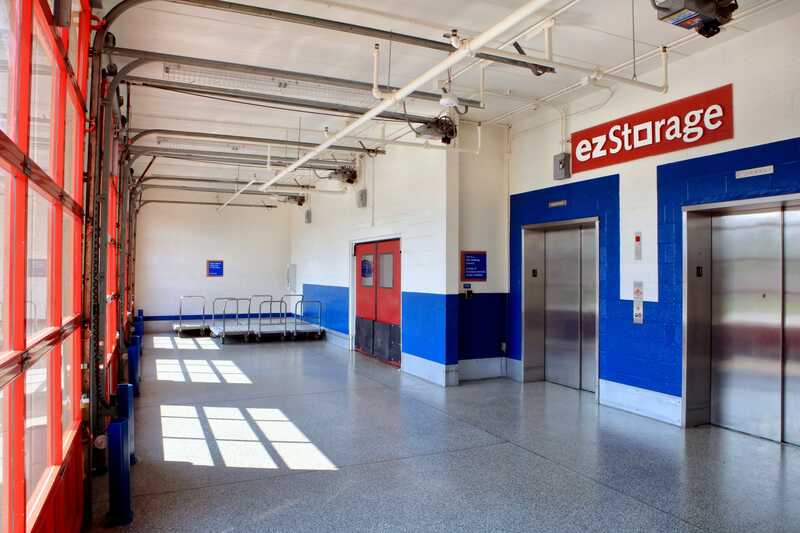 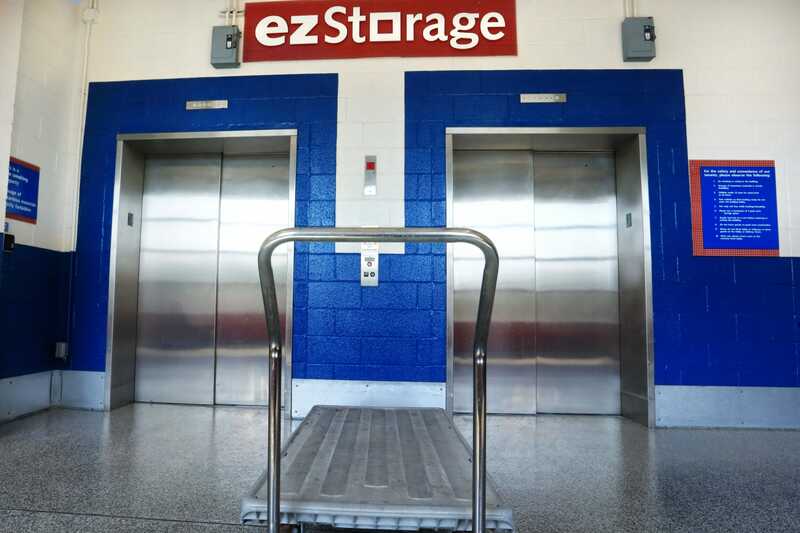 Our professional storage team in Bowie is trained to deliver excellent self-storage service. 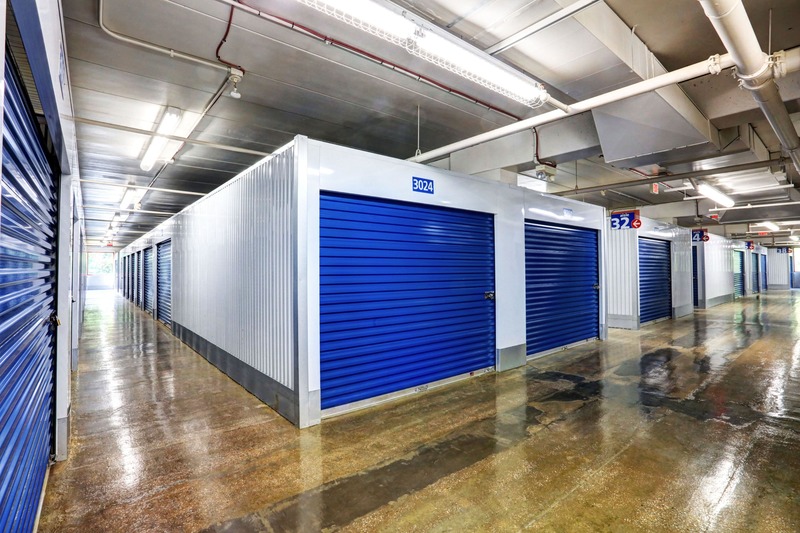 Whether you need a storage unit to clear space in your home, your business needs extra storage space for inventory and records, or you need a storage unit to help you through moving, our team of self-storage experts are here to assist. 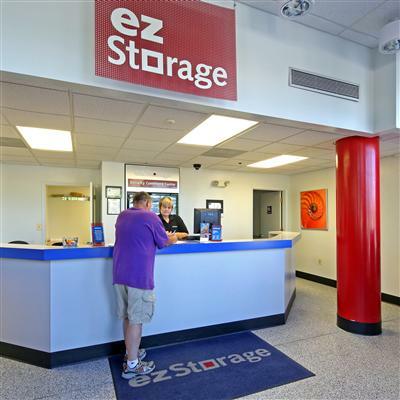 We offer extended gate hours from 6:00 a.m. to 9:00 p.m. seven days a week, 365 days a year.